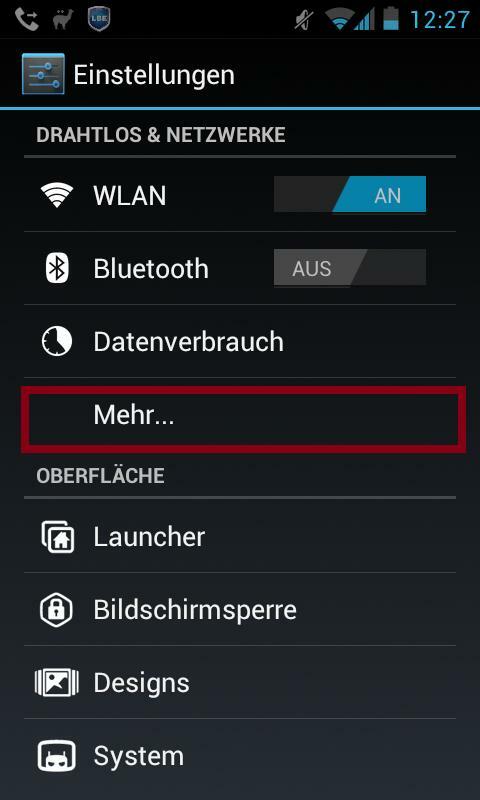 Android does not yet support the VPN type „IKEv2“. To be able to use this type, you can download the app StrongSwan from the Google Play Store. 1. Tip at Profil hinzufügen. ​​3. Tip at Speichern. Now you should be able to connect. If you do not want to use an additional app, you may use the VPN type „PPTP“ instead. However, we recommend the type „IKEv2“ because of its higher security level. After that, go back to the previous interface. The connection will be shown.